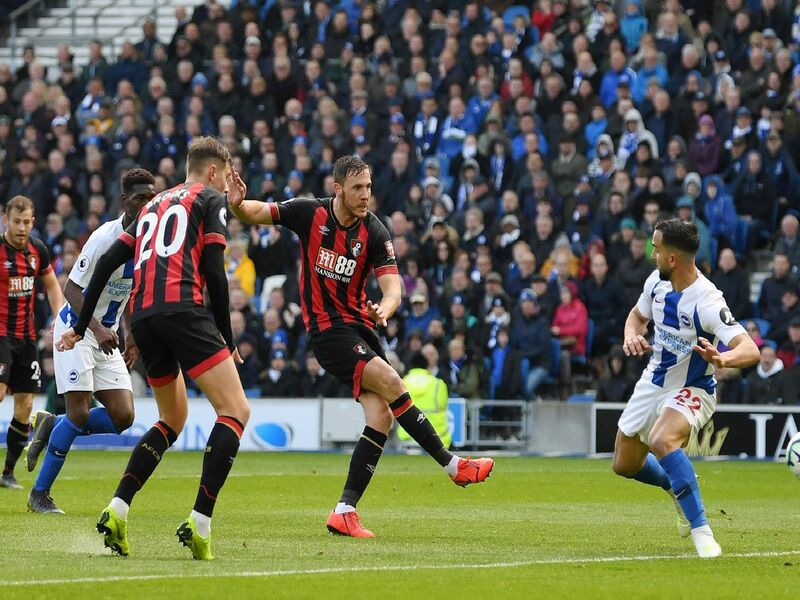 Brighton crashed to a 5-0 Premier League home defeat to Bournemouth this afternoon on a day to forget. The Seagulls never got going and Bournemouth ended up cruising to all three points. Here's how we rated the players of both teams. No real chance with any goal. Saved Cook's powerful long-range shot before the break and made another smart stop near the end. Fraser was a handful for Albion's right-back and a couple of opportunities came from openings down Albion's right in the first half. Gave away possession when attempting a long ball forward and Bournemouth broke to take the lead. Bournemouth defended set-pieces well to limit his offensive threat. Had his hands full up against King and Wilson. Comfortable playing the ball out of defence.